The Z-Finder Mounting Frame for Panasonic GH3 allows you to comfortably attach a GH3 to a Zacuto Z-Finder. The frame goes between the Z-Finder and the GH3's LCD screen. 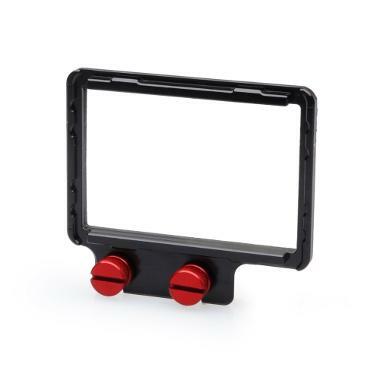 • This frame is compatible only with the GH3. • This frame will not work if there is a battery grip or interface unit attached to the camera. 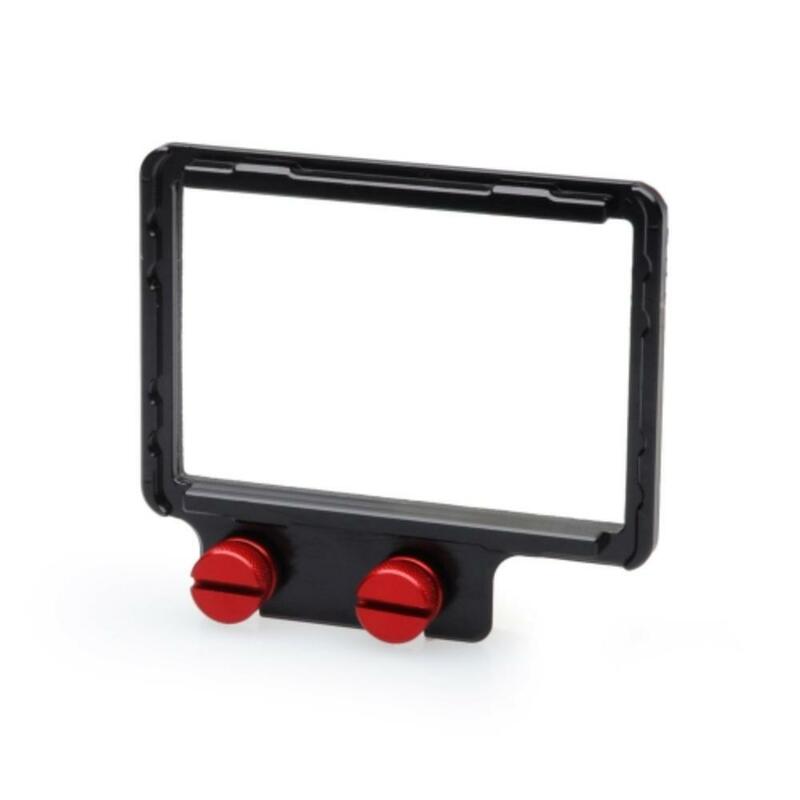 • Zacuto Z-Finder rentable separately.